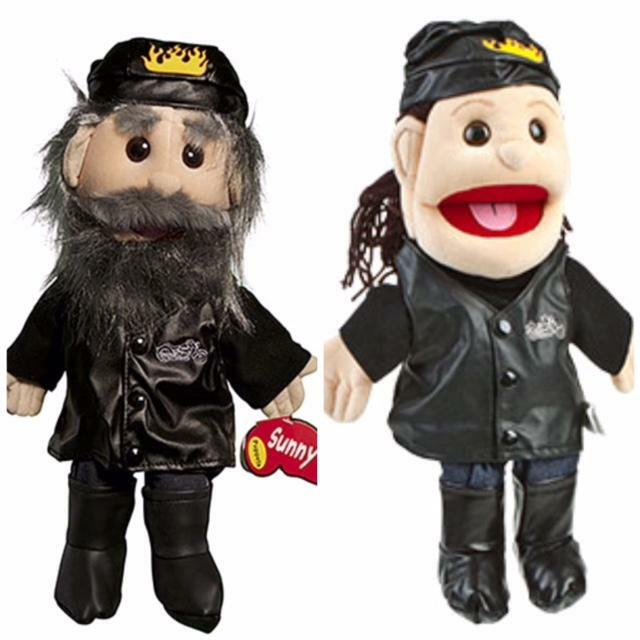 BIKERS These puppets are listed left to right. Click on image for a larger, more detailed picture. Please make your selection by checking the box. Price is listed next to boxes no need to call for pricing.